A router sits near the top of the list for essential woodworking tools. However, installing that router in a table allows you to level up in your abilities to make great projects. This course works from the ground up so you understand what a router table is capable of and gives you the fundamental skills to use it for everything from home improvement projects to heirloom furniture pieces. 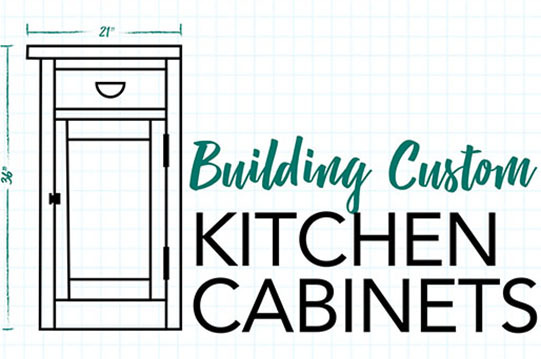 Building your own kitchen cabinets is one of the most satisfying projects a homeowner can undertake. It also allows you to get the kind of high-quality workmanship and one-of-a-kind design that might otherwise be beyond your budget. This course provides a solid foundation. 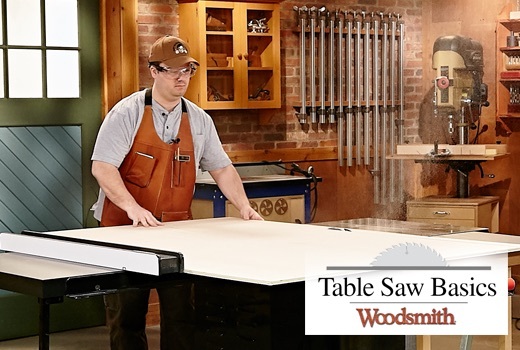 The table saw is one of the most versatile tools for building great woodworking projects and improving your home. But to get the most out of this important power tool, you need to know how to use it. This course provides everything to get you started. Expert woodworker James Hamilton will walk you through basic cuts and joinery. And you can join the private Facebook group where you can ask questions and get feedback on your projects.